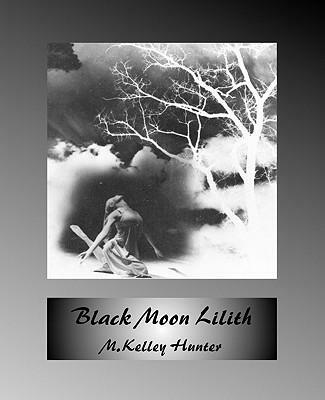 Named for an ancient female figure of primordial mystery, Black Moon Lilith is an astronomical point intimately connected to the Earth-Moon system. In these times of expanding ecological and cosmological awareness, the Black Moon offers a spacious field of investigation engaging women and men in fuller self-awareness and soul expression life. Of increasing interest to astrology, the Black Moon has been used for decades in Europe, but there is little written in English about this enigmatic figure and subtle astronomical point. This book helps fill that gap. The author blends astronomy, myth, depth psychology and original creative research into her investigation of the Black Moon. Basic, suggestive interpretations are offered, supported by examples of well-known personages. Read it and consider for yourself a question that has haunted and taunted humanity for four thousand years: is she demonic or divine? Lilith offers no easy answers.